Our homes are put through an awful lot all year round. Harsh temperatures and mucky boots in the winter and soaring temperatures in the summer put a great deal of strain on houses, which is why it pays to spend time during the autumn to show your home some love and attention. Why autumn? Because it’s that ‘in-between’ season where temperatures reduce to more comfortable levels and the first signs of winter make themselves known. Following a summer of BBQ parties and constantly open windows, now is the perfect time to prepare your house for the colder months. Despite rain making an appearance all year round, it’s likely to be more of an issue during the winter months when maintenance on the house is more challenging due to freezing temperatures. For this reason, you should spend time this autumn examining your roofing and gutters. Make sure they’re clear and, if you spot any damage, get it fixed ASAP. There’s no getting away from it – with winter on the way, you’ll be spending next to zero time in the garden. To prepare yours for the winter, give all borders one last tidy, rid the place of weeds and give the grass the last mow of the season. You can then forget about it for the entire winter. You might find it odd to be power washing the patio at the end of the summer but to ensure the slabs are in tip-top condition and remain that way throughout the colder months, get the hose out and clean it as thoroughly as possible. 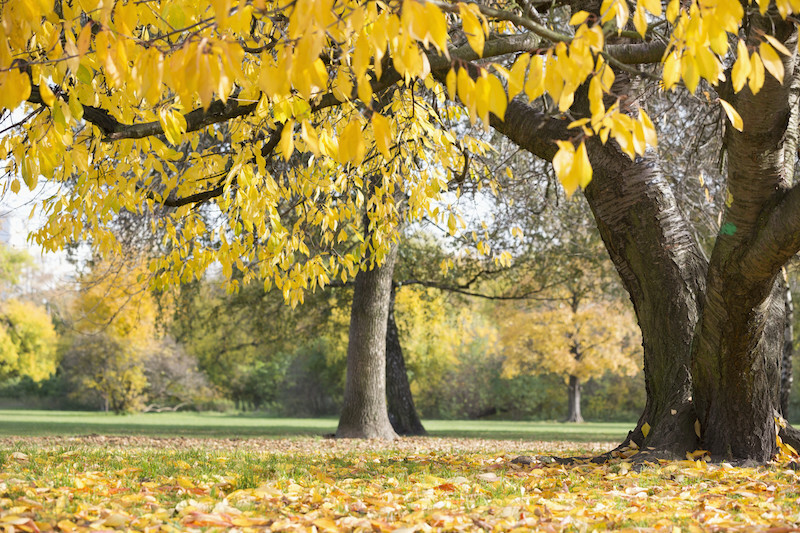 You’ve heard of the spring clean – well, now it’s time for the autumn clean. A deep clean of the house at this time of the year will ensure you remove all traces of dirt and grime left over from those summer gatherings and kick off the winter with a house that’s sparkling. As noted in point 2, the last thing you want to do when it gets significantly colder is external house maintenance. To avoid this, have a good look around the entire house and look for areas that need attention. If you’re unsure, call in a builder or friend who works in the trade. Spending money on these kind of fixes now will be far more effective and less stressful than doing so during the winter. 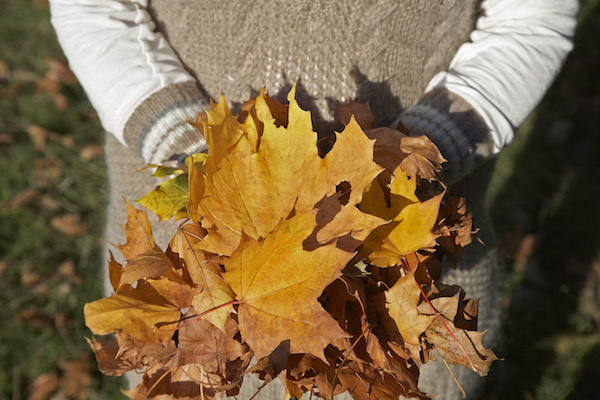 That’s it – your autumn checklist is complete! Follow all six tips above, and you’ll be able to rest safe in the knowledge that your house is in the best possible shape for the winter.